A legendary equine show featuring prestigious equine entertainers and the exhilarating Mustang Challenge Competition Finals. 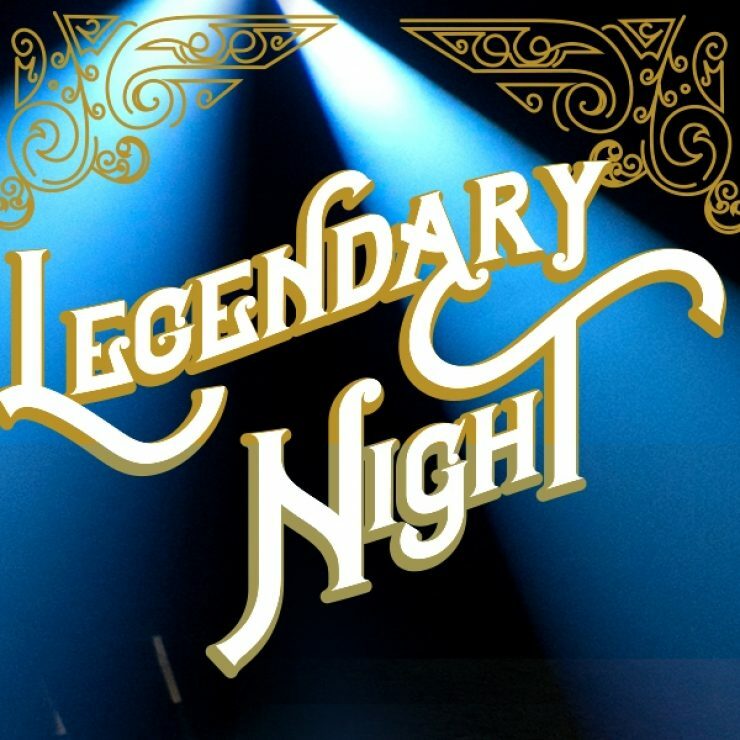 Saturday, April 13, 2019 at 7:30 p.m. in the Blain's Farm & Fleet Coliseum. 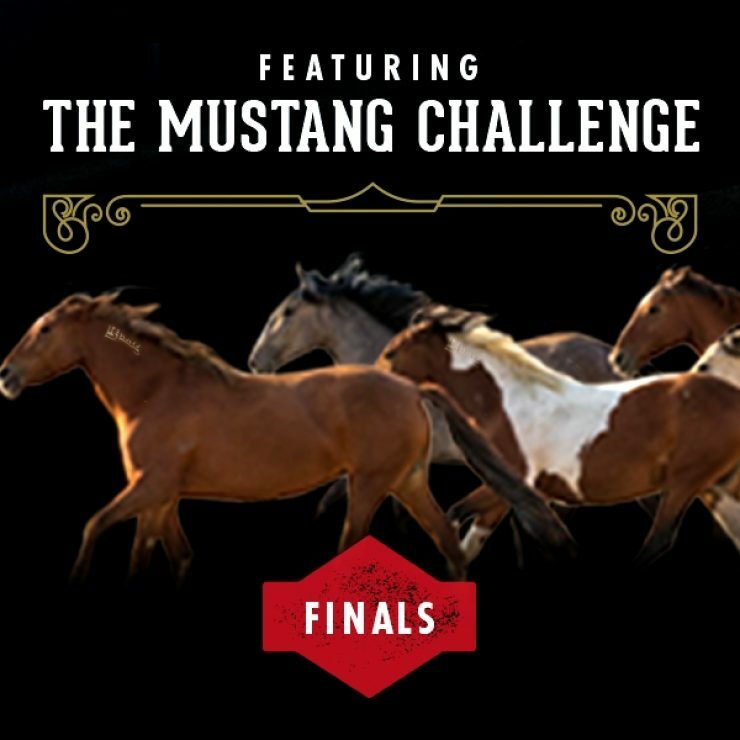 Famed equestrians, world-renowned equine acts, talented horses and the top ten finalists of the Mustang Challenge come together for a legendary evening of entertainment, fun and compelling competition all in celebration of the glorious horse. 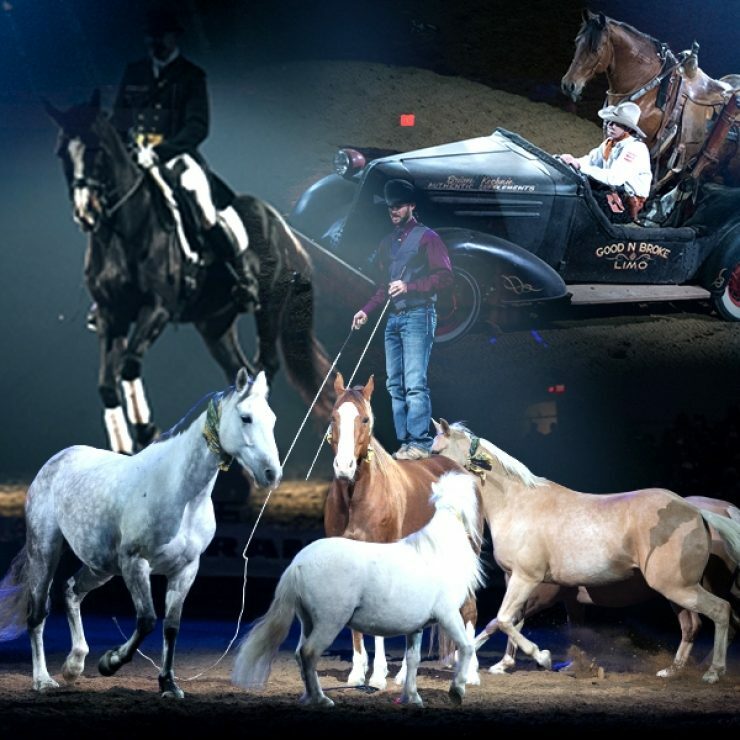 Come, be inspired by the talent of distinguished equines, experience one of the most notorious remnants of the old west through the once wild American Mustang and be awed by the glory, the prestige and the power of our most beloved animal, the horse! It's an evening of extraordinary equine entertainment and spectacular surprises not to be missed! A separate reserved seating ticket is required for this evening show. Tickets go on sale January 3, 2019 through TicketMaster.com. Events and schedule are subject to change at management discretion. Tickets on sale January 3! Exclusive opportunity to enjoy an hour and a half in the company of legendary horseman Dan James. Hear tales, ask questions and get to know this living legend while you enjoy a catered breakfast of scrambled eggs, breakfast potatoes, bacon, sausage, fresh fruits, pastries, hot coffee and chilled juices. Take home a special gift to remember this unforgettable experience. Tickets are limited to make this a personable event.